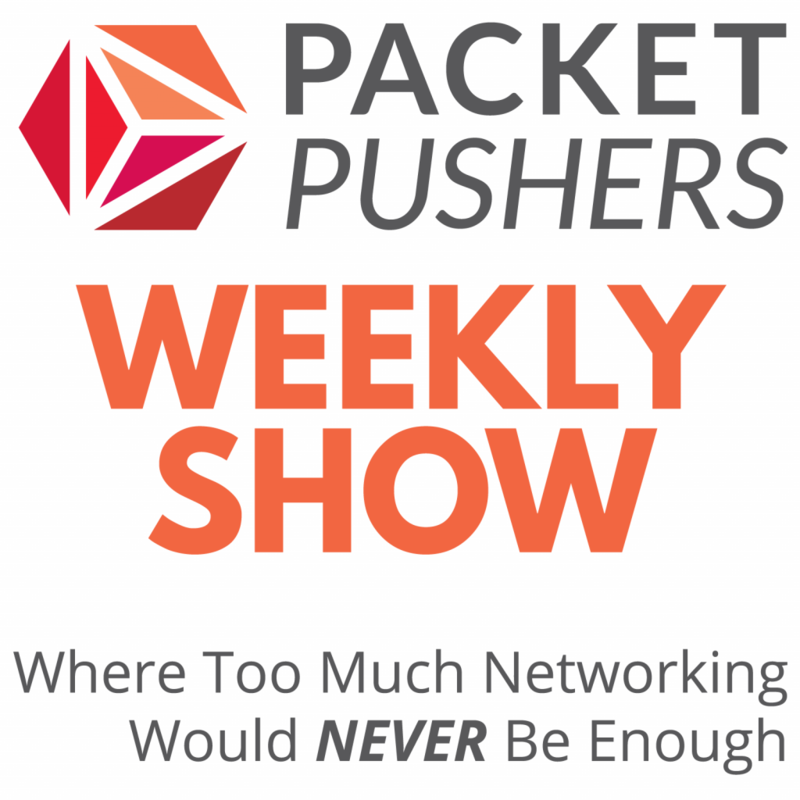 Today’s Weekly Show, sponsored by Deepfield, is all about leveraging the rapidly growing volume of real-time streaming telemetry data from routers and servers to more efficiently orchestrate traffic, assure service quality, and secure your network. Greg and Ethan’s guest is Dr. Craig Labovitz, co-founder and CEO of Deepfield. Craig was one of the early backbone engineers on NSFNet, and was formerly the Chief Architect at Arbor Networks. You can follow Craig on Twitter at @labovit and check out Deepfield’s Web site at www.deepfield.com. The conversation starts with an overview of how far network analytics has come over the last several years–the days of SNMP being the only game in town are long gone. The discussion then explores how streaming telemetry and real-time traffic analytics are being used to drive orchestration and manage traffic across thousands of network devices and servers in some of the largest content companies, CDNs, and telecom providers around the world. If you’re looking for a better understanding of real-time network analytics and Deepfield, take a listen!